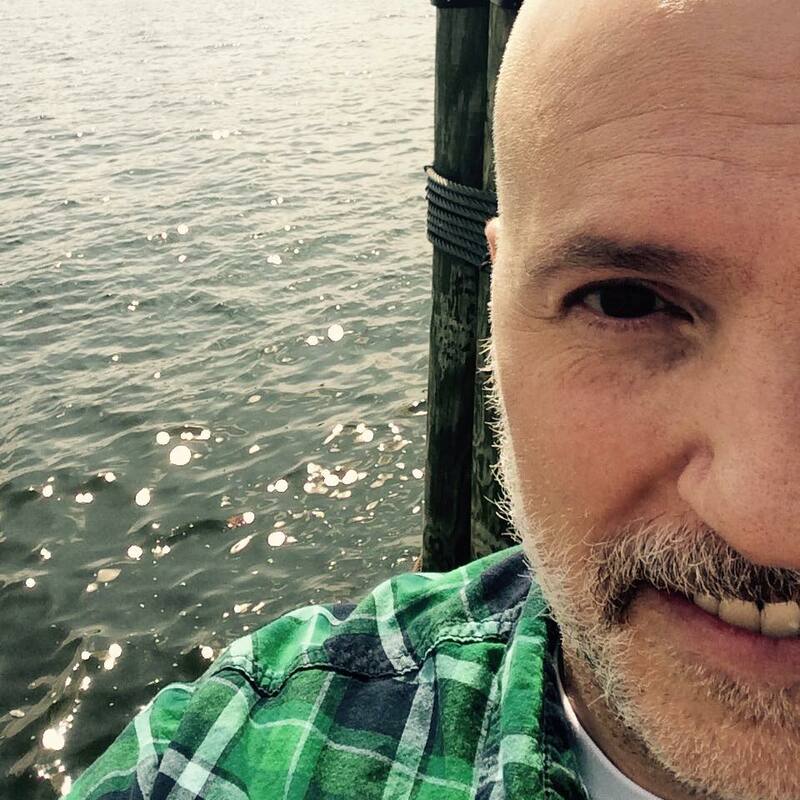 Noah Stetzer is a 2014 graduate from The MFA Program for Writers at Warren Wilson College and also a scholarship recipient from the Lambda Literary Retreat for Emerging LGBT Writers and from the Bread Loaf Writer’s Conference. His chapbook, Because I Can See Needing a Knife(2016) was published by Red Bird Chapbooks. Noah’s poems have appeared/are forthcoming at: The Good Men Project, A&U Magazine, The Collagist, The Volta, Tinderbox, Phantom Press, Pittsburgh Poetry Review, The James Franco Review, Wildness, HIV: Here & Now Project, Nimrod International Journal of Prose and Poetry, Sharkpack Annual/Fathom Books, Beltway Poetry Quarterly, Green Mountains Review, Chelsea Street Editions, New England Review, Vinyl, and Bellevue Literary Review. 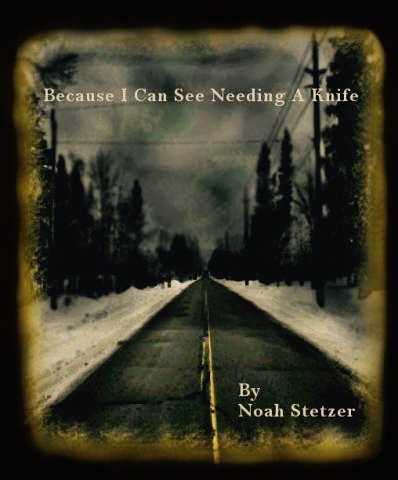 Noah’s poems have been nominated for the Pushcart Prize and for Best New Poets. He has won both the 2015 Christopher Hewitt Award for Poetry & the 39th New Millennium Award for Poetry. He is from Pittsburgh PA and has been living for over ten years in the Washington DC area.